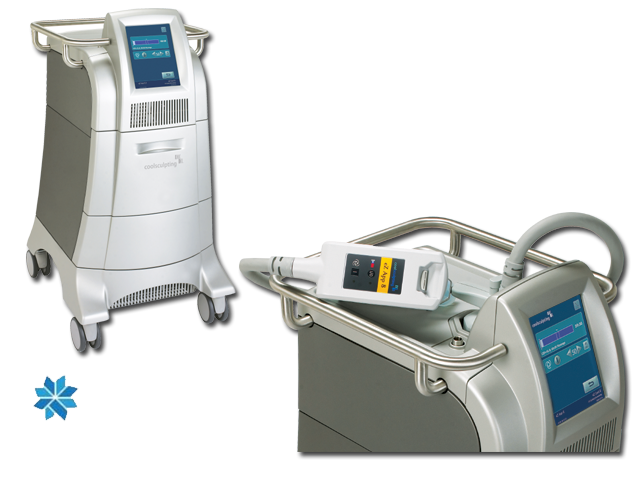 CoolSculpting is now offered at BOTH locations (Downtown and Glendale)! Freeze away stubborn fat . . . permanently! we’re not allowed to post them! We have all the latest CoolSculpting technology and handles! CoolSculpting is a revolutionary, clinically proven body sculpting procedure which involves freezing fat cells (cryolipolysis) without damaging your skin. CoolSculpting focuses on stubborn fat that you just can’t get rid of, no matter how much exercise or dieting you do. This technology was developed and patented by Harvard scientists. There’s no knife. No suction hoses. No needles. No lasers. After your treatment, you get on with your busy day.